Hotels in Los Cabos are not only back—in most cases they’re better than ever. They’re primed and ready to showcase the landscapes, world-class spas, gourmet dining and championship golf that has made Los Cabos famous. 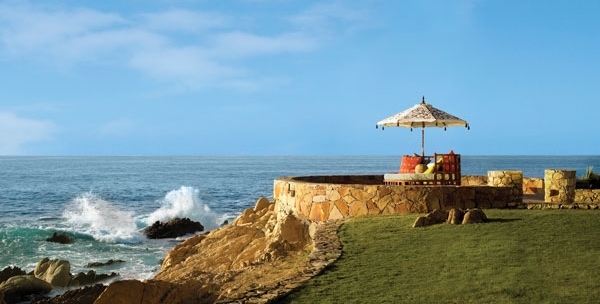 With post-Odile hospitality at an all-time high, it’s a great time to help clients plan a Los Cabos getaway. Many of Los Cabos’ most popular properties are open and eager to receive guests. Among them are familiar brands such as RIU Hotels & Resorts, Pueblo Bonito, AMResorts, Villa Group, Sheraton, Wyndham, Fiesta Americana Hotels & Resorts, Sandos Hotels & Resorts, Barcelo Hotels & Resorts, Hoteles Solaris, Solmar Hotels & Resorts, and more. A number of properties have set reopening dates for early- to mid-2015. At press time, plans call for a January 2015 reopening for Las Ventanas al Paraiso and The Resort at Pedregal (formerly Capella Pedregal). 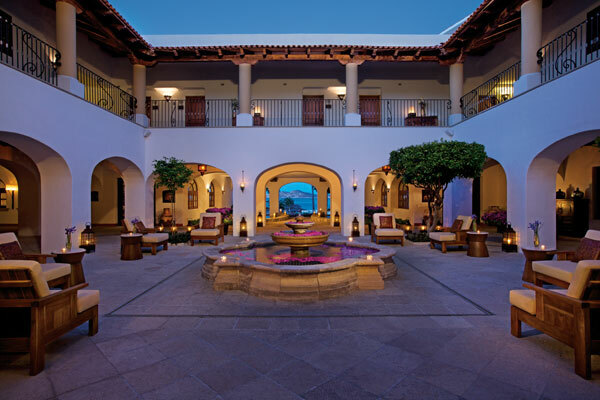 March will see the reopening of Esperanza, an Auberge Resort, One&Only Palmilla, ME Cabo, The Westin Resort & Spa Los Cabos and Hilton Los Cabos, followed by the April reopening of Hyatt Ziva Los Cabos and July will see doors reopen to Hyatt Place Los Cabos and Meliá Cabo Real. Los Cabos has long been a popular locale for meetings and special events, and Hurricane Odile did little to change that. The majority of properties with extensive meetings facilities sustained minimal damage. Among the larger meetings properties are Barcelo Grand Faro Los Cabos, which offers nearly 30,000 square feet of meetings space; Sheraton Hacienda Del Mar Golf & Spa Resort, which features a seaside hacienda ambiance and more than 18,000 square feet of function space; and Fiesta Americana Grand Los Cabos, featuring a 15,000-square-foot conference center that includes nine meeting spaces, four with open-air terraces. The enchanting desert-meets-sea topography of Los Cabos makes for an alluring spa setting. 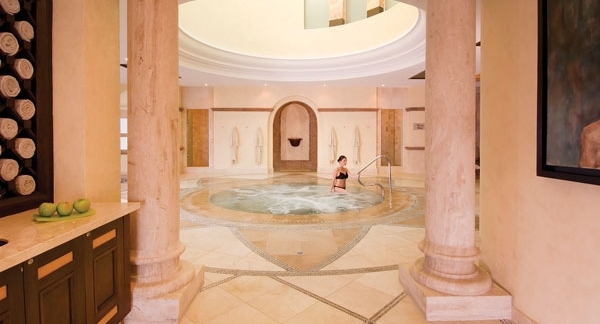 It’s no surprise, then, that the resort spas of Los Cabos attract a celebrity clientele. While some of the biggest names, such as the spas at One&Only Palmilla and Esperanza, an Auberge Resort, won’t reopen until spring 2015, plenty of memorable spa experiences are available now. 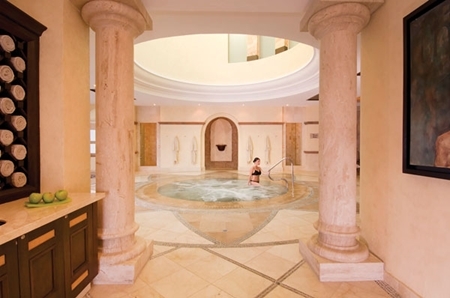 Among the highlights are the SOMMA Wine Spa at the Fiesta Americana Grand, which features its signature vinotherapy treatments utilizing wines from Baja and the Mediterranean. For location, sheer size and array of treatments, it’s hard to beat Villa la Estancia: At 31,000 square feet, its Desert Spa and Fitness Center is the largest in Baja California. For a mix of culture along with relaxation and healing, Mexico’s indigenous influences come to life with temazcal steam lodge ceremonies. Used for detoxifying the mind and the body, temazcal treatments are available at Hacienda Encantada, Solmar Playa Grande and Pueblo Bonito Pacifica. Set to reopen December 19, Secrets Marquis Los Cabos also taps into the local setting, incorporating local ingredients such as cactus oil and agave into holistic and alternative treatments at its 15,000-square-foot Secrets Spa by Pevonia. Overall wellbeing is also a focus at Paz (Peace) Spa at Cabo Azul Resort (reopening in January 2015), where treatments include the healing energy of quartz, jade, opal, onyx and other crystals. Several properties have taken the opportunity to renovate and refresh in response to the hurricane. For example, all five Solmar Hotel & Resorts Collection properties have reopened after post-hurricane clean-up and refurbishment. 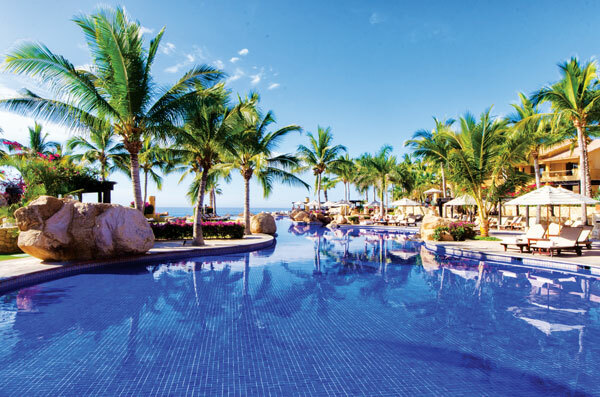 But Grand Solmar Land’s End is now upgrading its Sea Spa, and Land’s End Terrace already sports a new outdoor kitchen for weddings and events, while Playa Grande Resort now features five completely remodeled pools and a refurbished hotel exterior. Upgrades continue on The Kids Club, although activities are still available. Hyatt Ziva Los Cabos, which opened a year ago as the brand’s first all-inclusive, plans to reopen on April 30, after completely renovating guest rooms, creating new food and beverage initiatives and undergoing other changes. Marina Fiesta Resort & Spa, a Mexico Grand Hotels property, didn’t suffer notable hurricane damage, but was already in the midst of a refurbishment. Just completed are renovations to the main tower, including new furnishings for Grand Luxe Suites, new landscaping and other upgrades. A handful of boutique properties have made a name for themselves, providing guests with a more intimate, but still luxurious, experience. 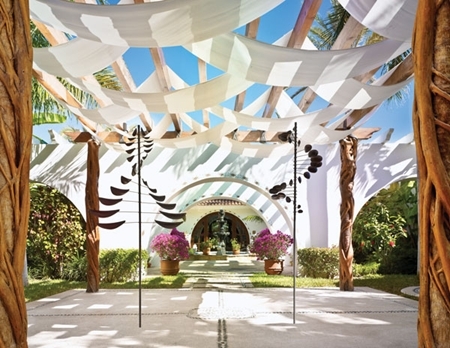 Zoëtry Casa del Mar, estimated to reopen on March 1, 2015, is a secluded all-inclusive retreat with 53 guest rooms and a focus on holistic wellness, tranquility and romance. Guests also have full access to all the amenities of Dreams Los Cabos, right next door (also reopening March 1). With just 72 guest rooms and a keen eye to style, Hotel El Ganzo is an art and music lover’s utopia, with a unique in-house recording studio, artist in residence program and live performances throughout the resort. Custom furnishings, a rooftop infinity pool and a luxurious spa contribute to the creative ambiance.